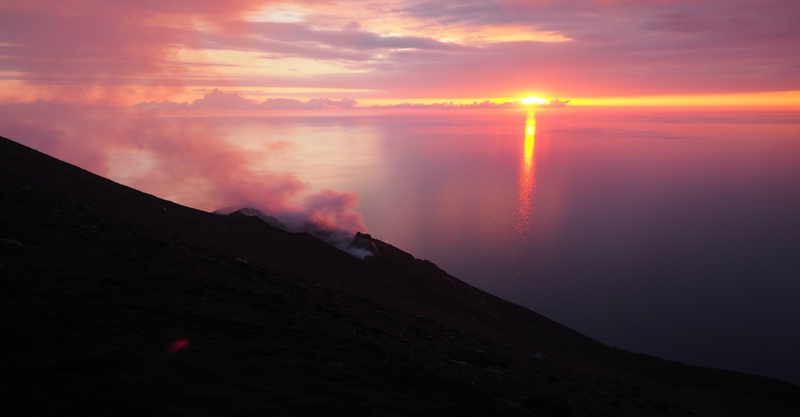 To book your holiday in Stromboli check our best offers! Do you want to check prices immediately, availability of rooms or want to book now by buying directly your room? Do you have any special requirements that our online booking system can not satisfy? Do you prefer to request information via e-mail to our staff? Fill out the availability request form and you will receive all the answers you want directly in your inbox!